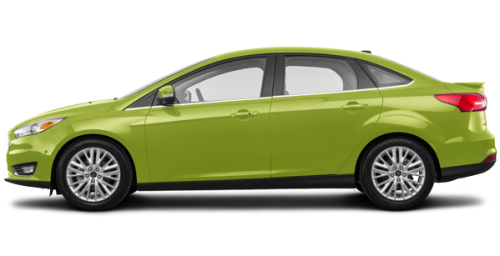 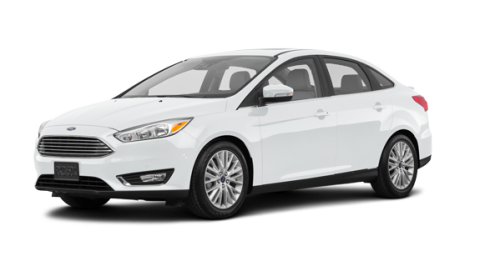 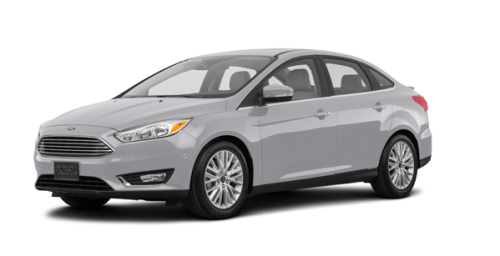 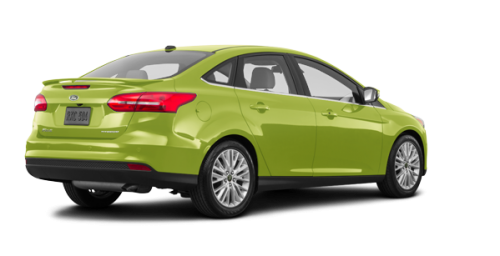 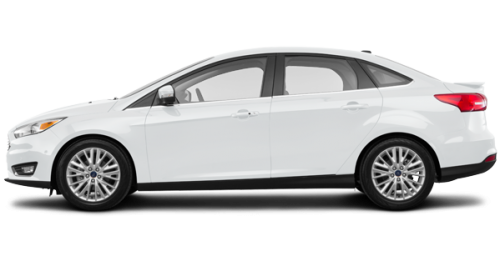 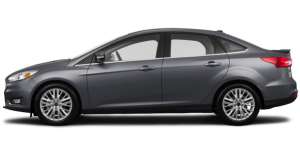 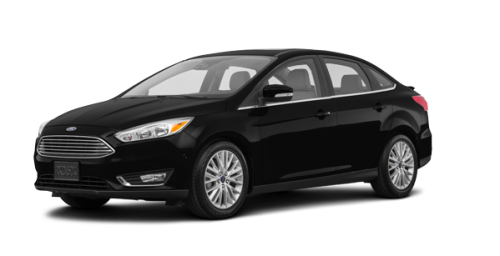 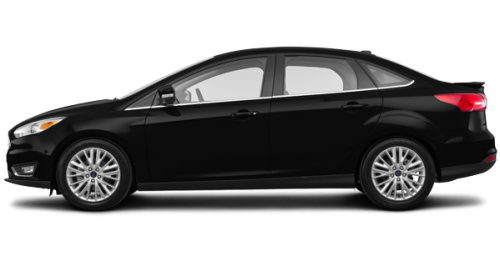 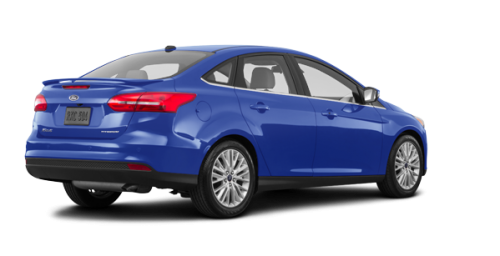 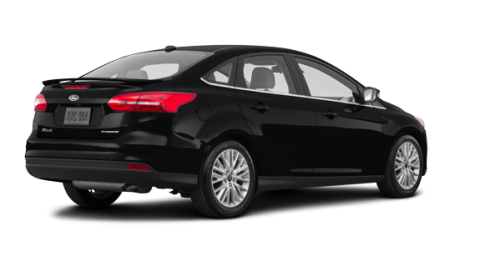 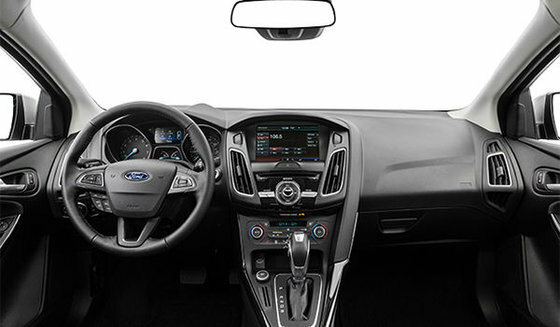 The 2018 Ford Focus has a standard rear view camera plus seven airbags to help protect you and your passengers on the road. 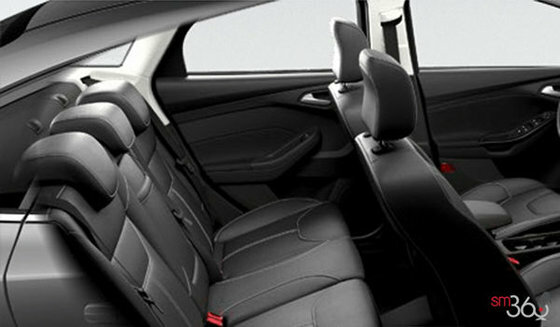 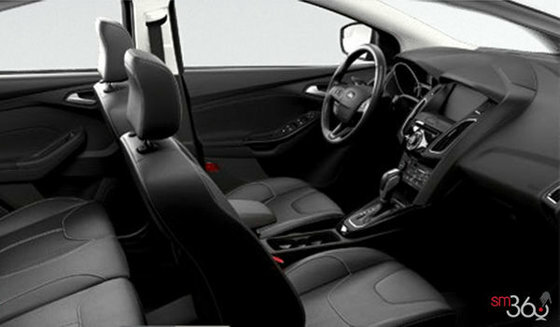 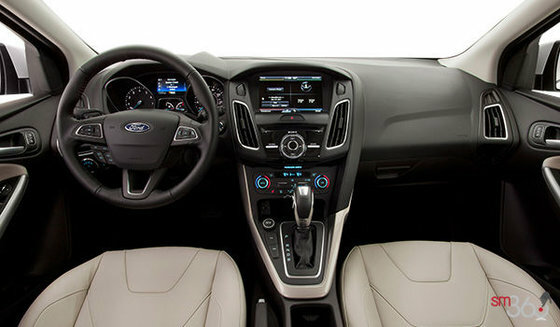 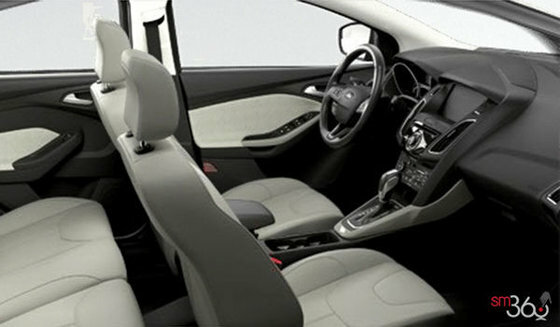 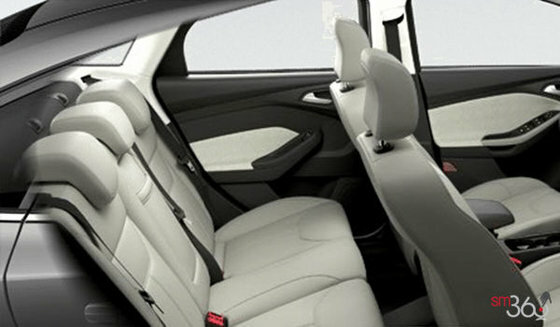 Other features include dual-stage front airbags, front-seat side airbags, side-curtain airbags and driver’s knee airbag. Plus, all Ford vehicles use boron steel in their door intrusion beams, which helps protect occupants in side-impact collisions.